Rewind to the early days of January 2016 when the famous Cu Rua, or Great-Grandfather Turtle, that had inhabited Hanoi’s Hoan Kiem Lake for decades (some say centuries) passed away. This occurred a week prior to the Vietnamese Communist Party’s (VCP)’s Twelfth Party Congress, and appeared to be a deeply ominous incident for this one-party, semi authoritarian state. 1 In April of that year disaster struck. Dead fish began washing up along the central coast of Vietnam. Fish carcasses choked waterways and lay scattered across the ocean floor in an unprecedented environmental disaster, dealing a huge blow to the local fishing and tourist industries. 2 The culprit was The Formosa Ha Tinh Steel complex, owned by Taiwan’s Formosa Plastics Corporation, which had emitted waste containing toxins such as cyanide and carbolic acids into the sea. Protests erupted across the affected areas and even in the major cities of Hanoi and Ho Chi Minh. Authorities quickly dispersed these protests. 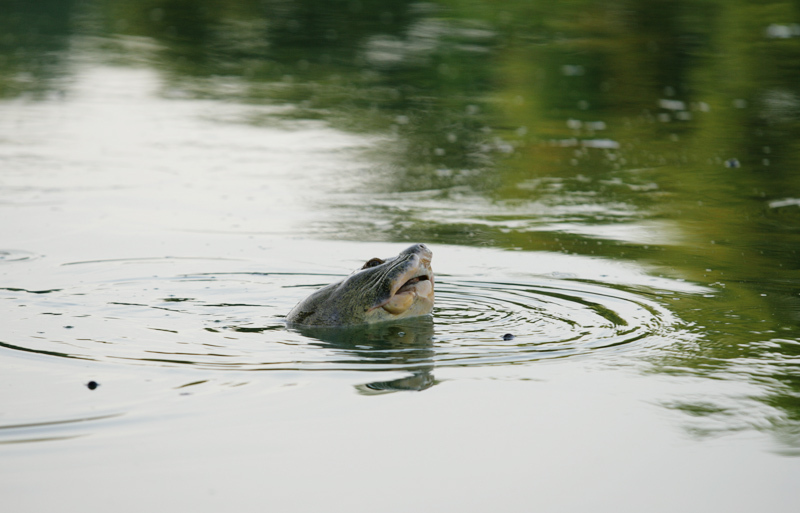 In June, Formosa agreed to pay $500 million to clean up the environment and compensate affected people. 3 In January of this year four officials were subsequently punished (but not named) in response. 4One year on and the incident has far from gone away, with pockets of protests continually erupting, meeting with repressive responses from the government. In 2015, plans to cut down 6,700 trees in Hanoi to make way for a $3.4 million landscaping project were similarly met with widespread protests, both on social media and in the streets. Numerous association leaders criticised the move and called for greater transparency and a greater need for review. Local authorities heeded the warnings and eventually cancelled the project. 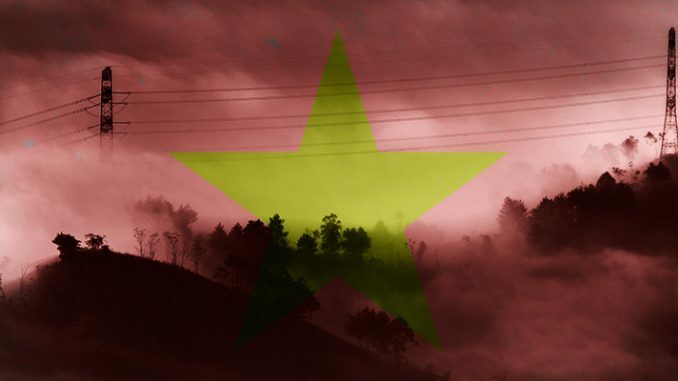 6 Similarly, Vietnam is highly vulnerable to climate change. This year saw a huge drought hit the Mekong region. Rising sea levels and salination of Vietnam’s traditional rice basket is highly problematic. Furthermore, Vietnamese cities are constantly ranked high up on the lists when reporting air pollution. Ho Chi Minh, Vietnam. 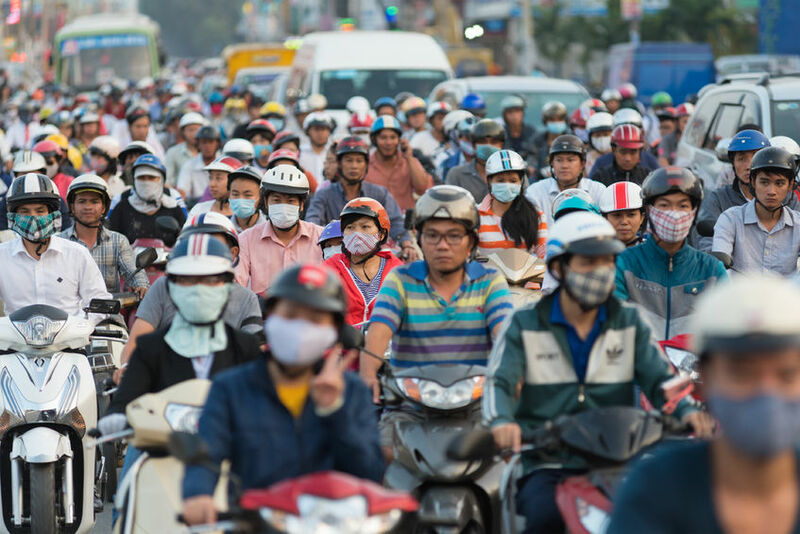 The air quality in Vietnamese cities is among the worst in the world. Looking at environmental issues through a policy perspective, however, some have pointed out that environmental policies have historically been about control of people and resources, rather than protecting the environment itself. 12 Yet the government is increasingly aware that it cannot rest on its laurels of economic development and must shift towards sustainable development. Environmental policies must be about protecting the environment. As such, the twelfth party congress report placed a great deal of emphasis on sustainable development and environmental protection. 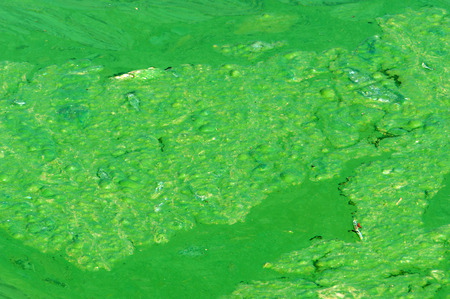 Polluted water: Green algae on Xuan Huong lake, Dalat, Vietnam. Nevertheless, what we are seeing in Vietnam is the bourgeoning of environmental awareness both from the public and policy makers alike. Responsive and repressive measures are now also being met with preventative measures to ensure sustainability. Will they be enough, however, to restore the damage done to the VCP’s legitimacy? Only time will tell. One thing is for certain, however, the VCP will not be going the way of Cu Rua anytime soon. Nicholas Chapman is a PhD candidate at the International University of Japan. He specialises in Vietnam’s foreign policy, domestic politics, and civil society.